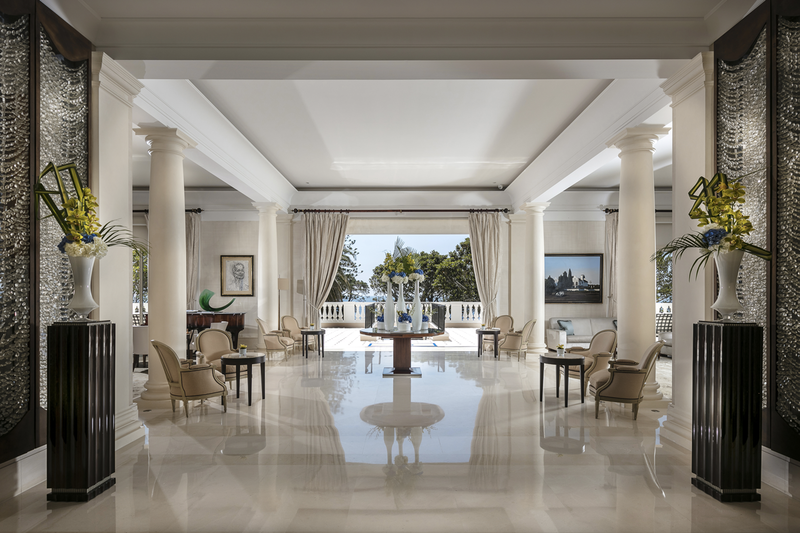 During 25 years of his career, Eric Paulus has achieved a perfect professional path in the world biggest hotel group, from Portman and Britannia in London to Croisette palaces in Cannes, like Lucien Barrière, Martinez Concorde, Carlton Intercontinental and JW Marriot Cannes. Eric Paulus has constructed an experimented, unified, passionate and hardworking team, having as watchword: adaptation, availability, reactivity and discretion. Cap Estel is one of the top hotels in the world, offering a typical French and Mediterranean experience with a focus on service, people, a luxurious environment, French gastronomy and wines, wellness, watersports activities, safety …. 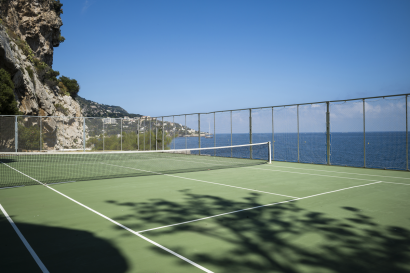 Our strategy is to focus on wealthy leisure FIT international clients, couples, families and special events. It is in 1900 that Franck Harris, Oscar’s Wilde friend and confidant, transformed this rocky seaside resort into a luxurious place for wealthy winter tourists. But It is only when Countess Mery de la Carnoge buys the domain at auction cause its bankruptcy, and renames it Roc Saphir, that a stunning garden is added, with some unique species and which still exists today. Prior the First World War, the property passed to a French woman, Rose Angeline Levieuze, the mistress of Count Serguei, one of the last Stroganoffs. André Embiricos, successor of one of the most ancient families, Greek amateurs and automobile pilots, acquired Cap Estel in 1923. 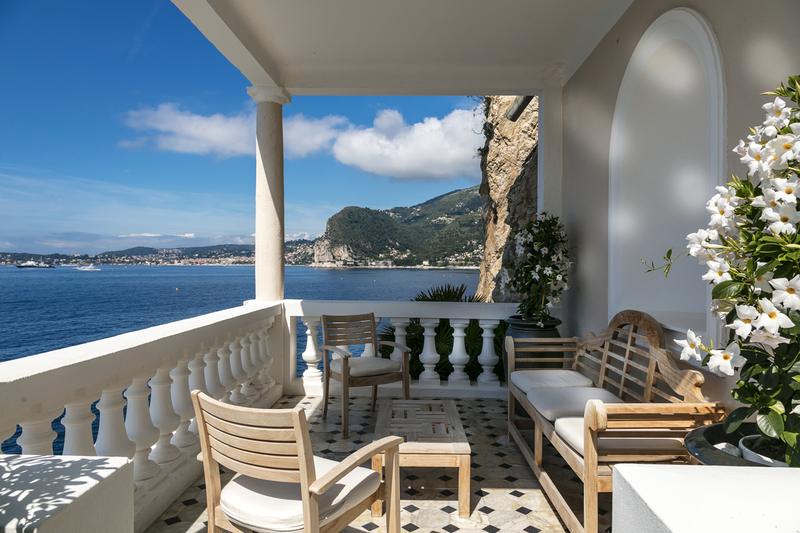 It was only in 1951, after the occupation of the domain by German army, that Robert Squarciafichi transformed it into one of the most famous hideaways on the Riviera. The Domain was purchased in 2000 by the family of its current owner, industrialists from South Africa, who gave back to the Cap its contemporary masterpiece appearance. Three years of work were necessary to give back a soul to the house, inaugurated on May 27th 2004. 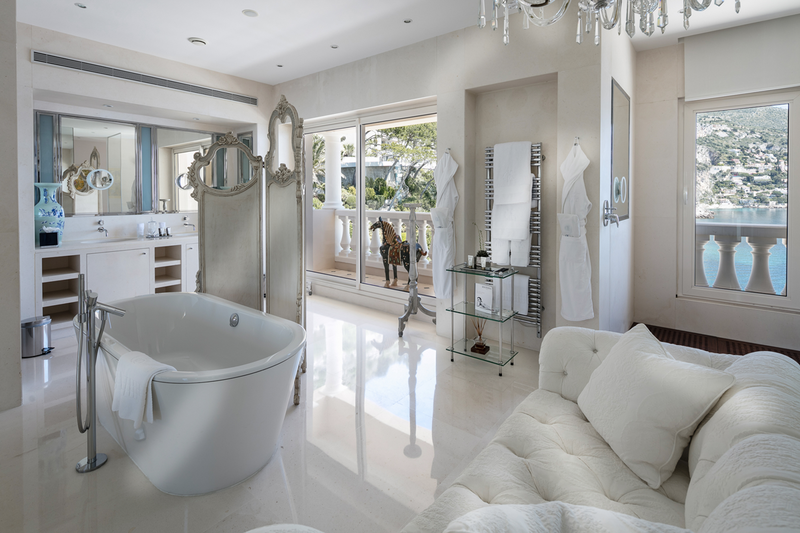 Talented architects and decorators from London created a light atmosphere, in harmony with the sea and the gardens. Cosy, elegant, luxurious, but not ostentatious, the atmosphere blends its furnishings with modern technology, delicate details or glamourous colors of its suites, Hollywood dressings and fine linens, contemporary paintings and Asian crafts, a monumental bar and a friendly restaurant, the glass cube of its wine cellar and comfortable lounge areas. 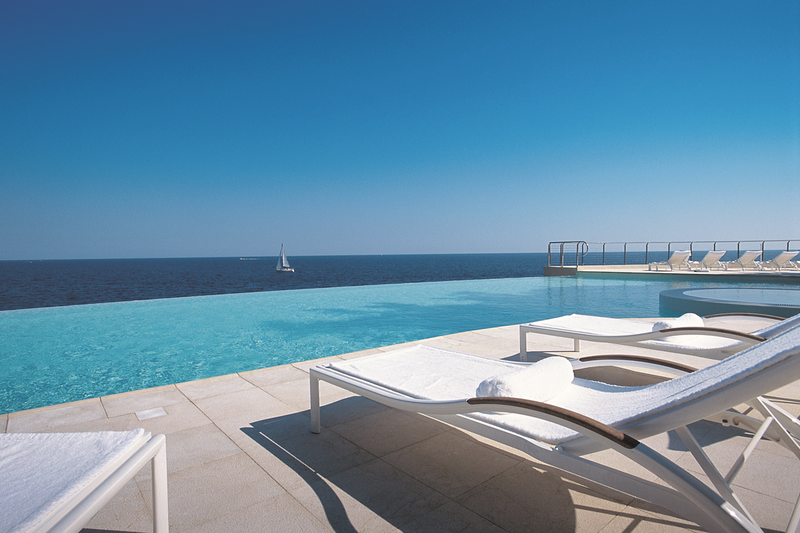 All 28 guest rooms and suites, restaurants, and leisure areas offer a direct view of the Mediterranean. Private beach onsite, protected diving area. Fine Michelin star restaurant, very large suites (from 50 m² to 500 m²) very private and safe. More akin to a private home, Cap Estel provides guarantees an intimate, private and tranquil experience. 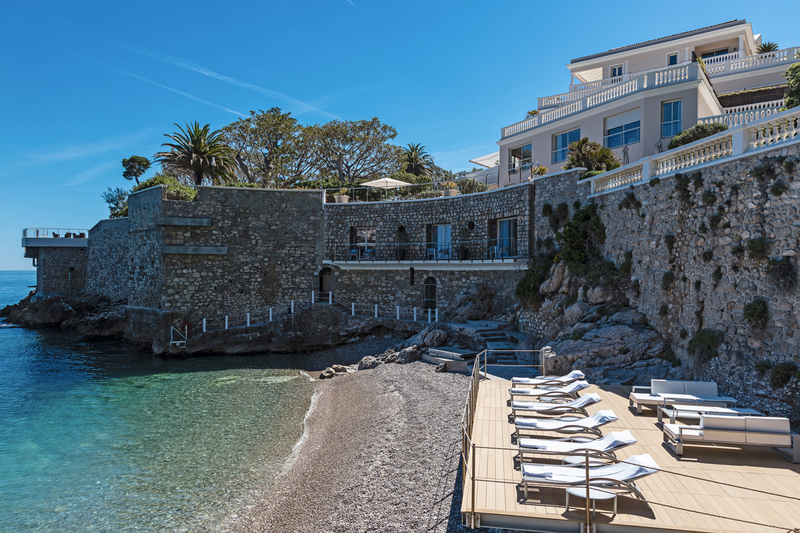 Cap Estel is located on the peninsula between Monaco and St Jean Cap Ferrat and is one of the Cote d’Azur’s best kept secrets. 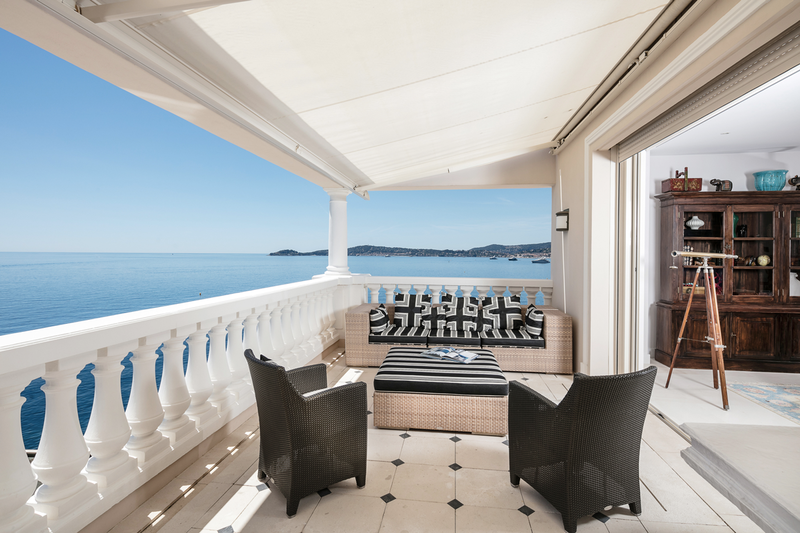 Just a stone’s throw from the glamour of Monte Carlo, and only half an hour from Nice International Airport, it is a haven of beauty, elegance and discretion. There is little inkling from the stately entrance gates of the gem that lies below. 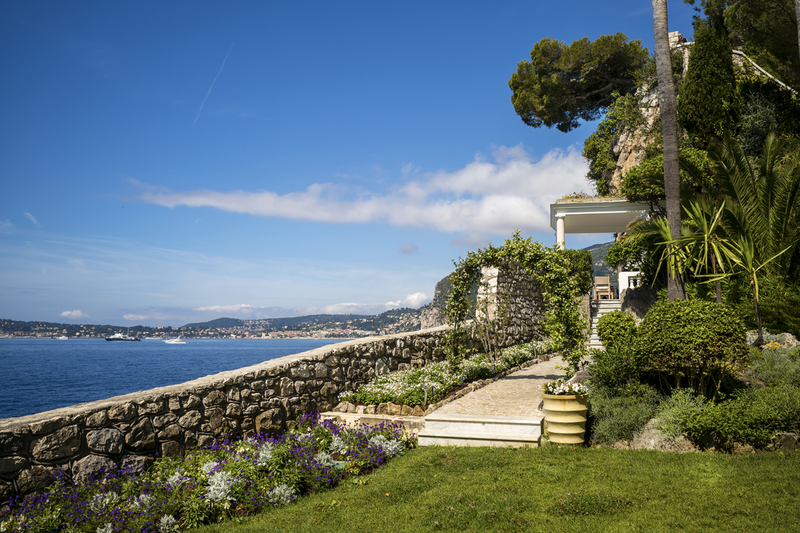 Breath taking views are revealed as you wind your way down towards the sea through lush and elegant Mediterranean gardens, where the Florentine style mansion standsmajestically amid two hectares of grounds on its own headland overlooking the Mediterranean Sea.It is a luxurious hideaway with an uplifting atmosphere, in perfect harmony with its surroundings. 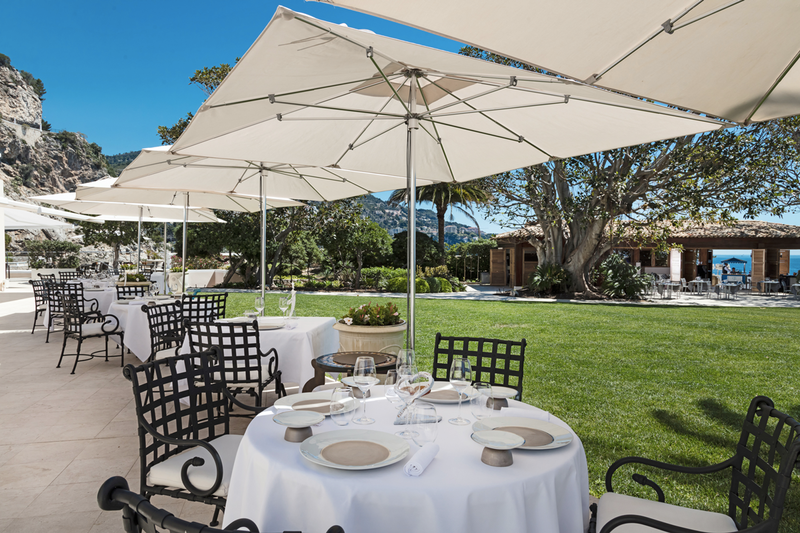 Cap Estel offers a fairy tale backdrop for your special day, perfect for relaxing and celebrating with friends and family. Eze Village – One of the most prestigious typical French and medieval villages with stunning views of the Mediterranean. Wide variety of gastronomic and typical provençal restaurants, perfume factory. Cap Ferrat – One of the wealthy part in the world, amazing private beaches, famous walk around the Cap.Nice – The main city with its famous flowermarket, walk in the old city, nice sightseeing from a lot of spots, especially from the old castle. Famous Marc Chagall and Henri Matisse Museum. 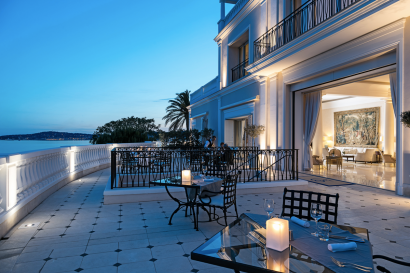 The Beatles often resided at Cap Estel. Paul Mc Cartney used to play his acoustic guitar by the pool. 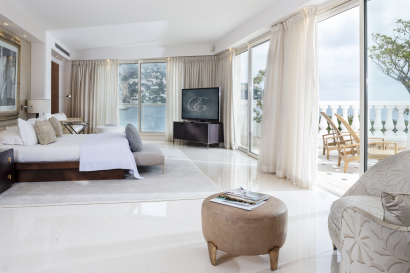 Inspired by the magical surroundings, they wrote one of their most famous songs “Michelle” during one of their stays at Cap Estel. Families with children are very welcome at Cap Estel: they will meet our bear mascotte, tiuni, and will enjoy special welcome amenities like candies, soft refreshments, coloring books, personalized bathrobes and slippers, cartoons on request in our cinema room, as well as special menus. 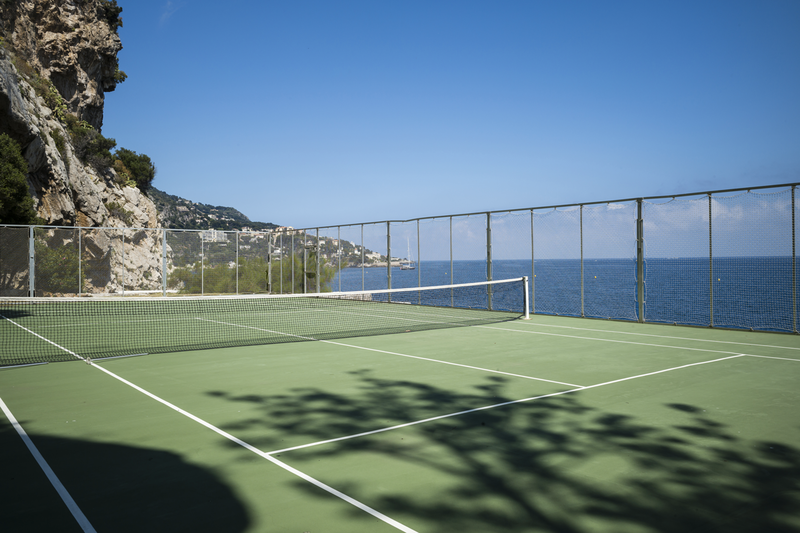 6 Junior Suites « les Jardins » – between 45m² and 55m². 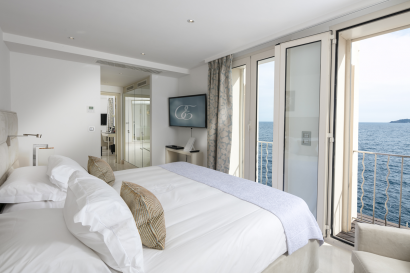 Amenities: free parking & valet service, free Wi-fi, bottle of wine rosé in room, cakes & chocolate, free soft minibar and Nespresso machine at disposal, bathroom products by SOTHYS. Special Events subject to hire of the entire property: up to 250 people.